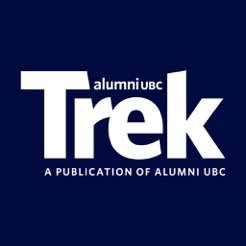 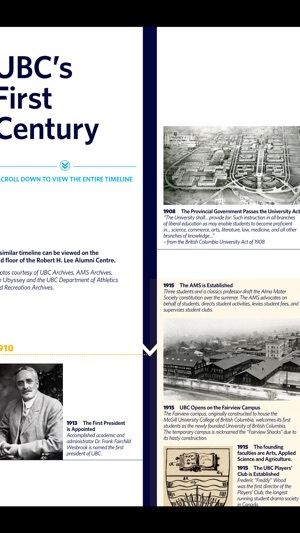 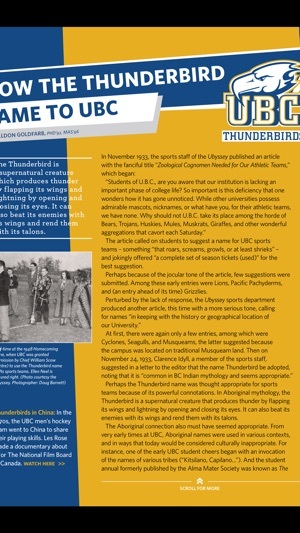 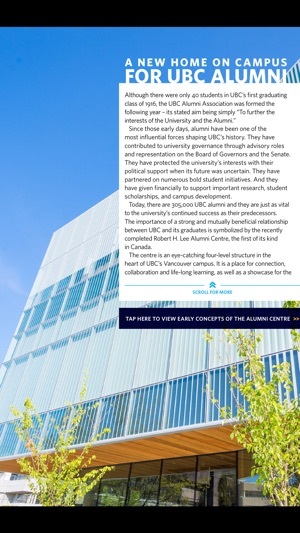 Trek is the alumni magazine of the University of British Columbia, but you don’t need to be a grad to find it relevant. 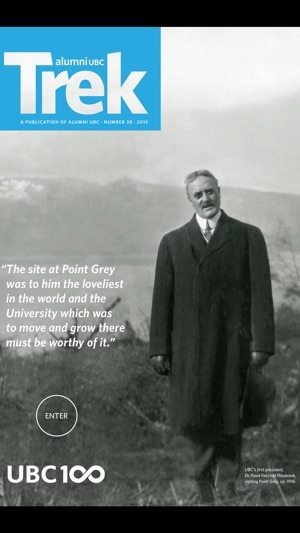 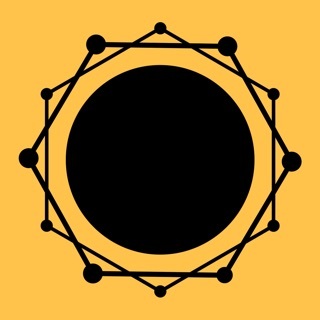 The magazine covers world topics and human interest stories that link to the university’s outstanding research, people, and ideas. 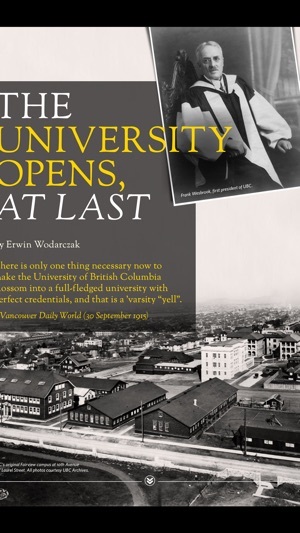 Its goal is to entertain, educate and engage readers who, like UBC grads, are intelligent global citizens with enquiring minds and robust social consciences.